Here is a wire-free security camera that lets you keep a close eye on your property. 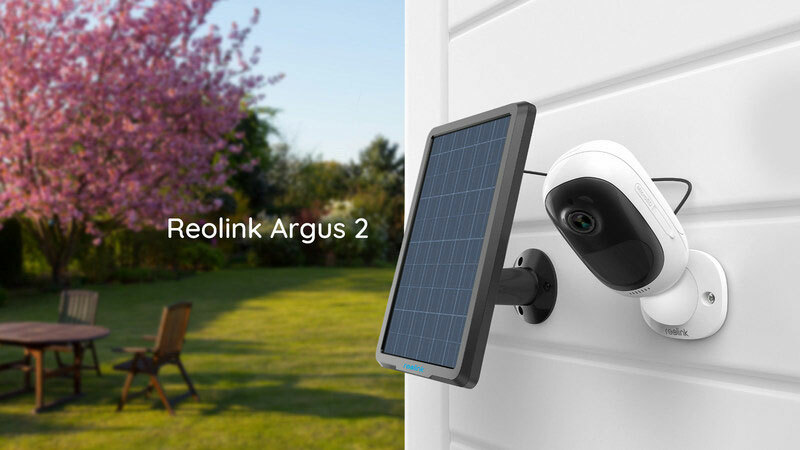 The Reolink Argus 2 camera comes with a rechargeable battery. It has 1080p HD video, PIR motion sensor, live video streaming and 2-way audio. It is also weatherproof. The battery life lasts up to 6 months on one charge. The Reolink Argus 2 comes with starlight color night vision, so you will be able to see visual details in any condition, up to 33 feet. It is smart enough to detect human movement and send real-time motion alerts. You can order yours for $129.99 at this time.